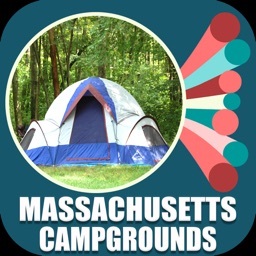 “Camp Grounds ” creates atmosphere for families to explore the outdoors, and create enduring memories. 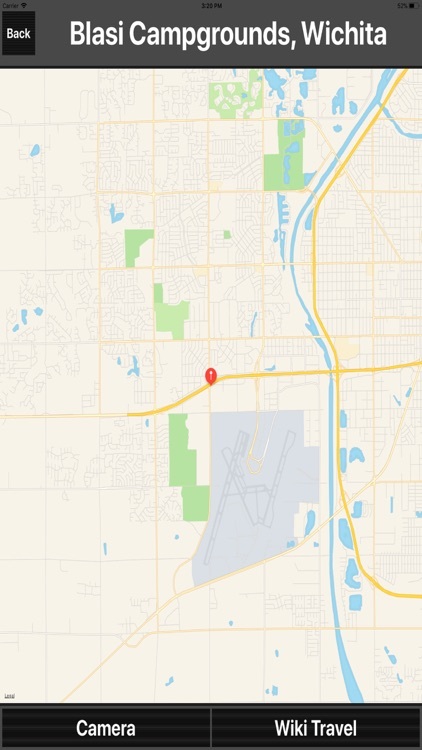 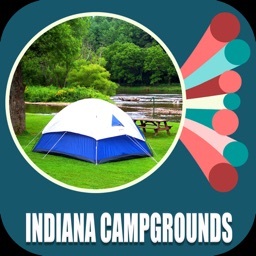 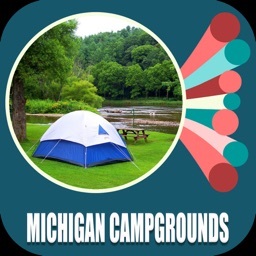 Kanas CampGrounds – app provides Campsites in KANAS State. 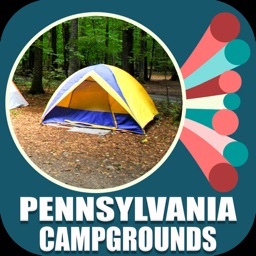 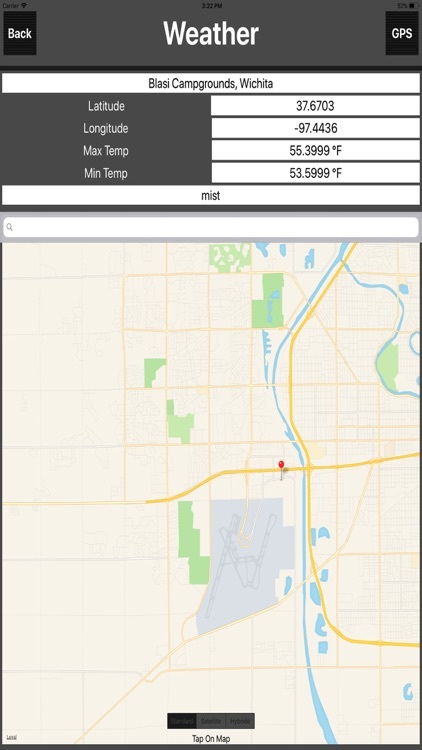 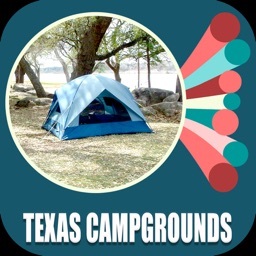 Using this app users can find nearby campsites around you and plan before arrival. 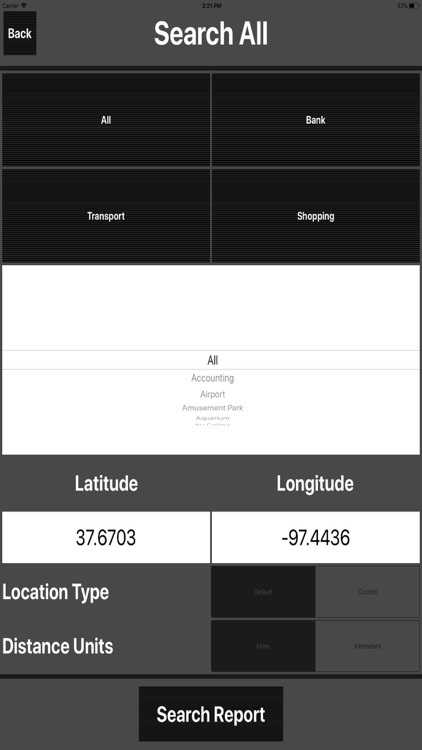 All interesting information can be viewed through this app sitting at home. 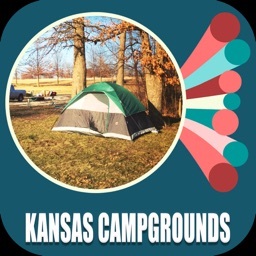 •Campsite information available for Kanas State (USA). 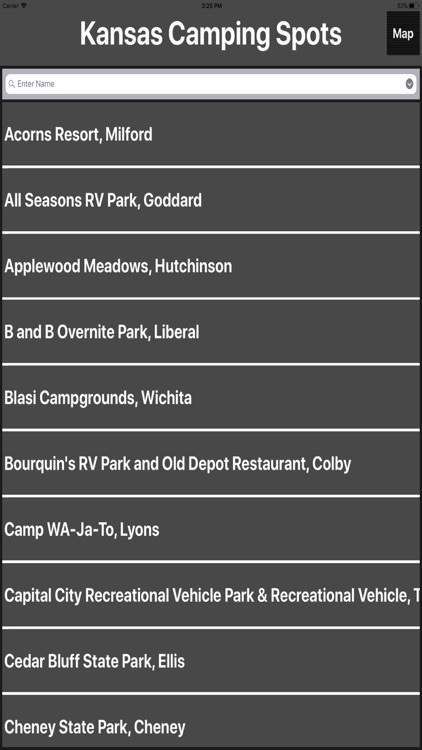 •Filter Campsites by Type & by Facilities. 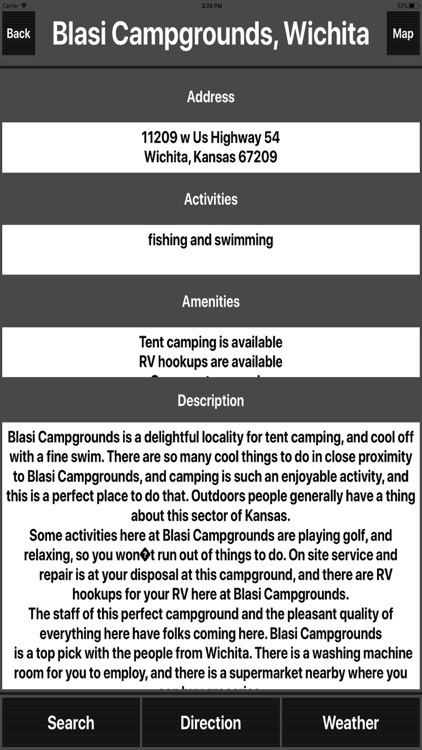 Many Campsites offer great adventures events like Boating, Biking, Equipment Rental, Fishing, Hiking, Golf, Horse Riding, Hunting, Scenic Trails, Sports, and Recreational Activities etc.